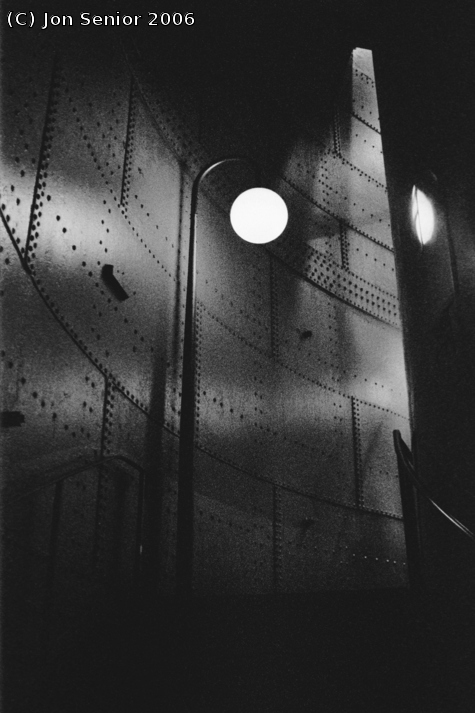 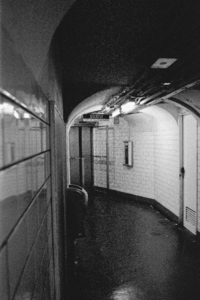 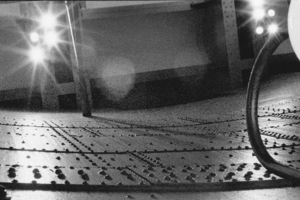 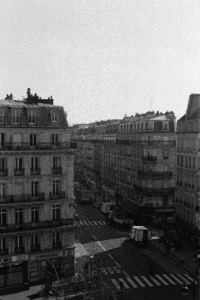 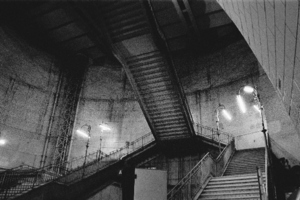 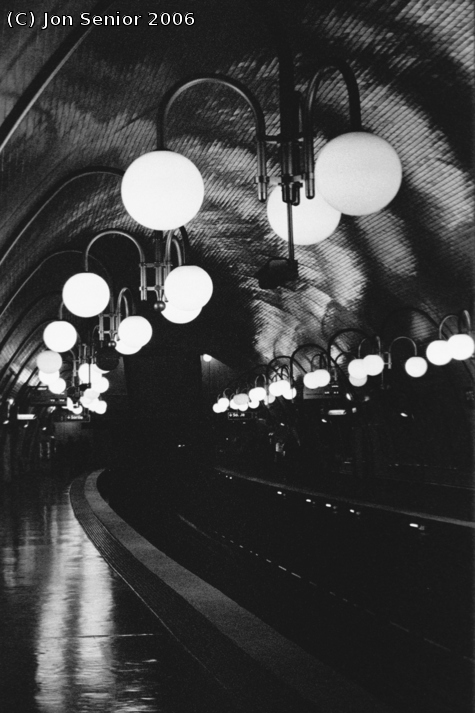 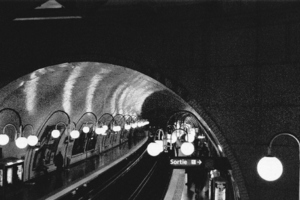 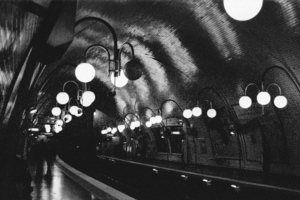 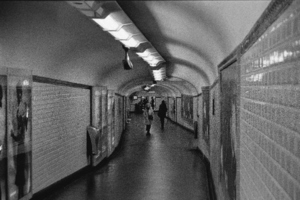 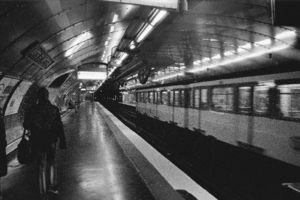 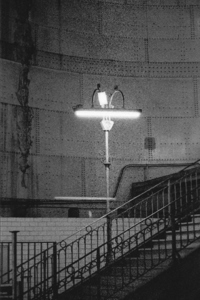 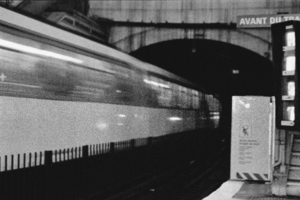 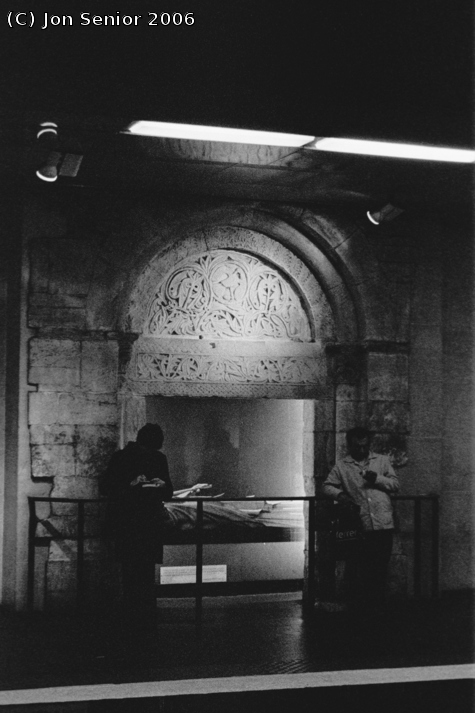 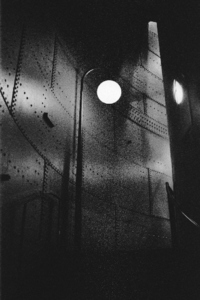 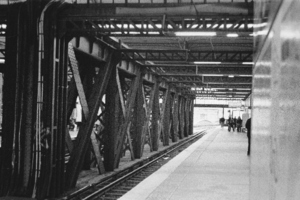 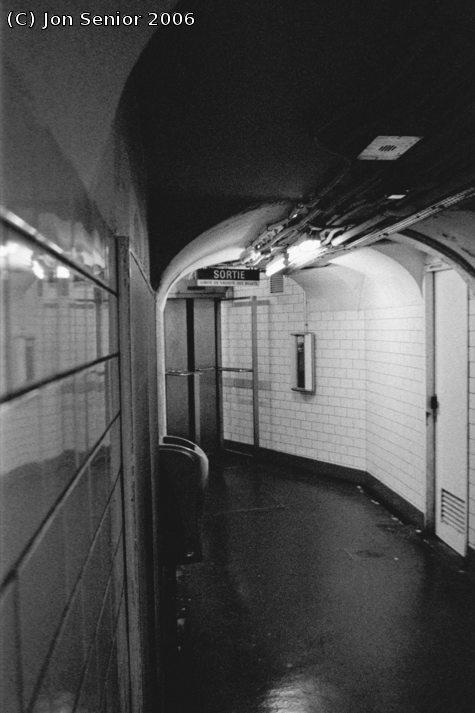 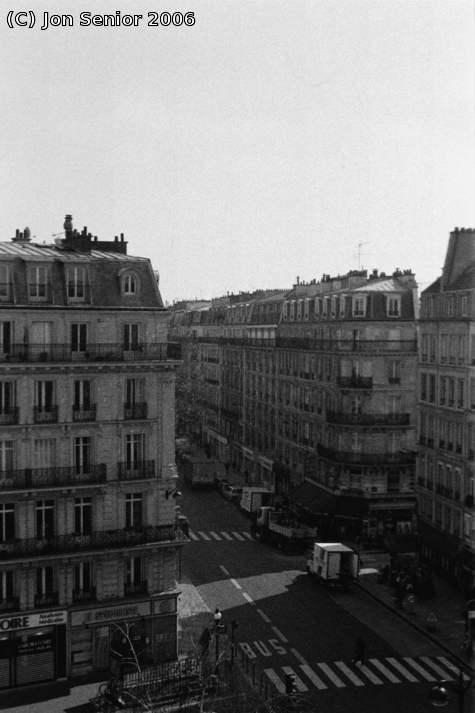 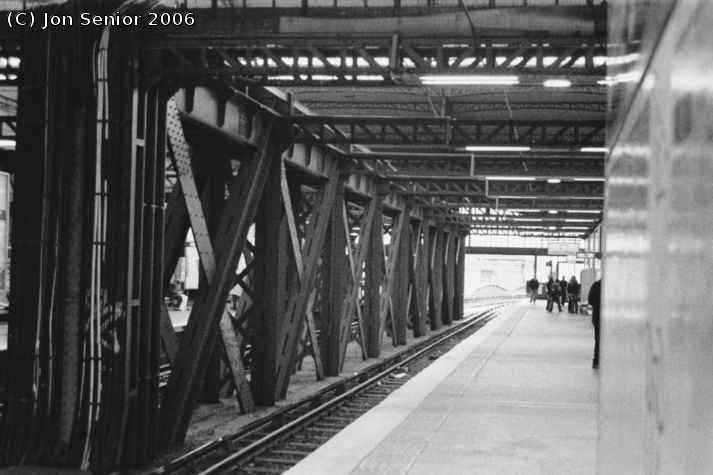 Feeling particularly "arty", I decided to buy a black and white film and take some photos of the metro. 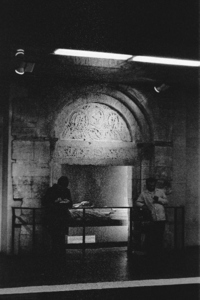 The majority of these photos are from Cité which is the metro station on Isle de la Cité, the nearest stop to Notre Dame. It is especially photogenic, and is noticeably different from most other stations.